Ideal Location! - Restored Bungalow with loads of period charm. Front porch & fenced back yard with patio & NW Landscaping for lounging & entertaining. Lovingly restored, jewel box kitchen, office nook - Light and bright. Wood floors, stainless appliances. Plenty of storage in basement. 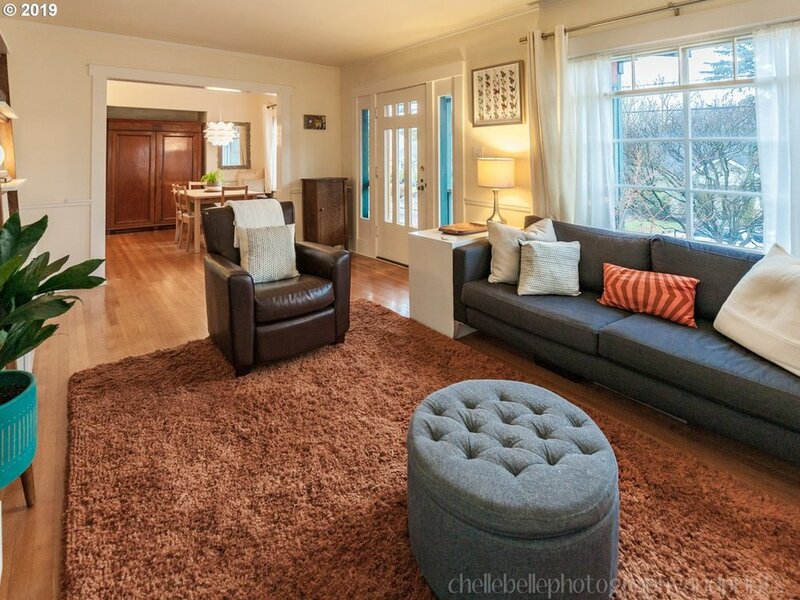 Walk to transit, Sellwood shopping, dining, entertainment & Westmoreland Park.